Our garage doors are used virtually every day and for most of us 3-5 times per day. Unfortunately no matter how well you maintain your garage doors, parts eventually wear out springs break, tracks rust, and accidents happen. This is especially problematic if you are like most of us rely heavily on your garage door, or if your vehicle is stuck inside the garage. You probably don’t lose sleep or haven’t spent a lot of time thinking or worrying about your garage door, but dealing with a broken one can be an absolute nightmare. If a door failure is keeping you from getting to work a kids soccer game or just a night on the town, don’t hesitate to call. Gilbert Garage Door Repair can help with all of your garage door repair needs, whether your garage door won’t open or if it has difficulty closing. 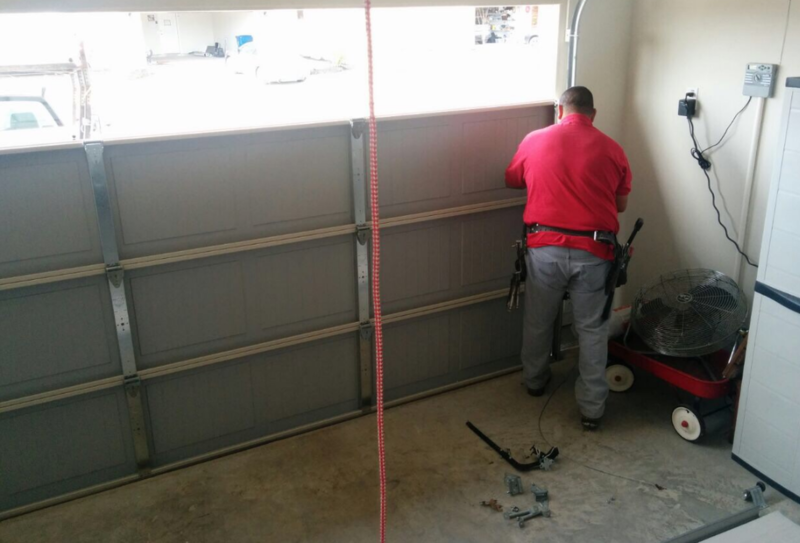 We are the east valley’s garage door repair professionals, and every member of our staff takes that job seriously. One of our experts will diagnose the problem, inform you, and offer a solutions that will repair the problem. Our technicians know how to figure out the exact measurement of the door, calculate the exact weight, and identify the type of cables, and springs you. 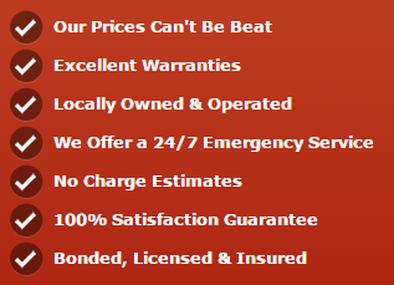 Have or need for your system and give you the lowest quote in town.